A bag designed to meet all the needs of expert players! Large capacity and features for all of your equipment: Racket pockets including an insulated one for carrying up to 9 rackets. (*16 badminton) New bigger openings for better access. A pocket with a hard shell to protect fragile accessories. Backpack straps offer ease of carry. 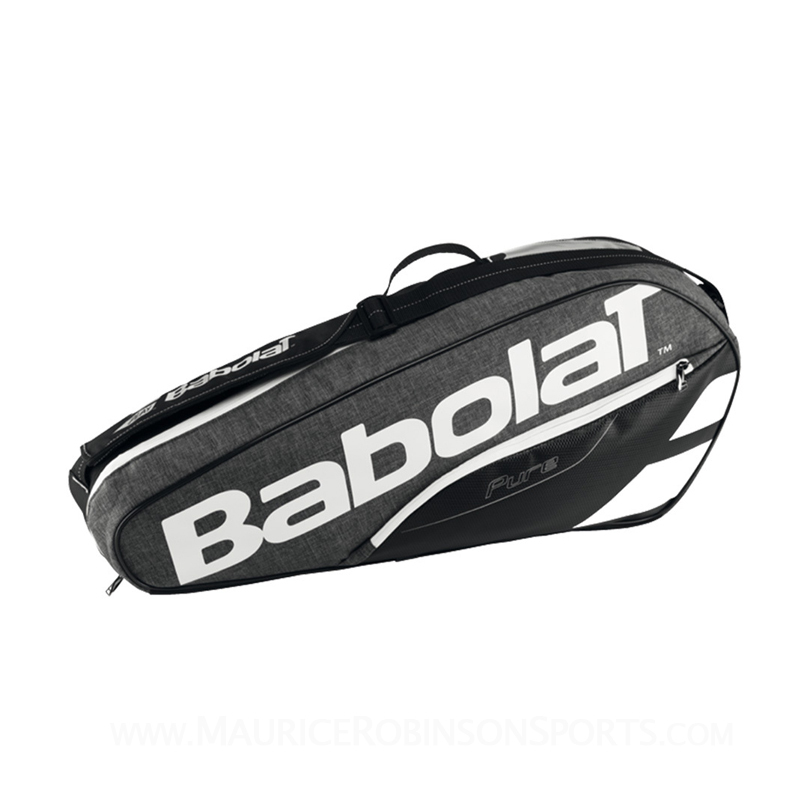 Do you own the Babolat Pure Drive 9 Racket Bag Grey?